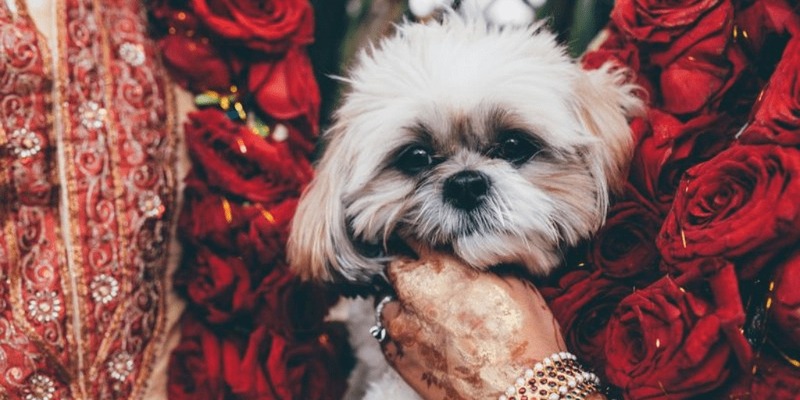 How to Include Your Beloved Pets in Your Wedding? 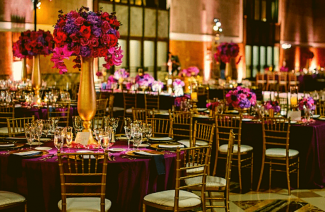 Is your venue near your home? Can your venue accommodate your pet? Does your pet behave well in a large group of people? Can someone close to you take responsibility for managing your pet? Are any guests allergic to the pet? 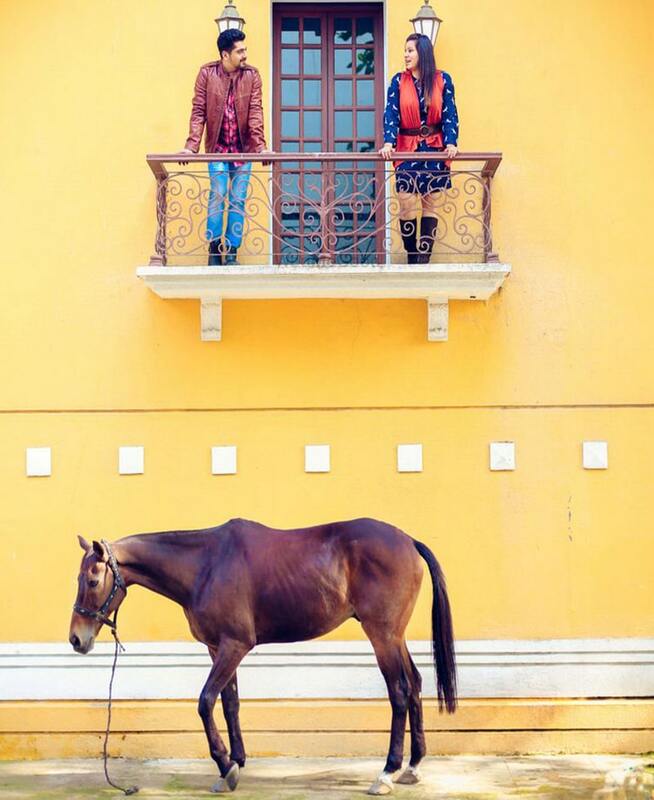 Is there anything on the venue that your pet would like to chase or nibble at? Oh, they will look totally adorable in the album. You can show your love for your pet, and share your special moment with them. Include them in your wedding photos and they will forever be a part of the best day of your life. They make every frame interesting with their adorable expressions and actions. There can be some funny clicks as well. If you cannot have your pet at the venue, you can still make sure that they are present in other forms. 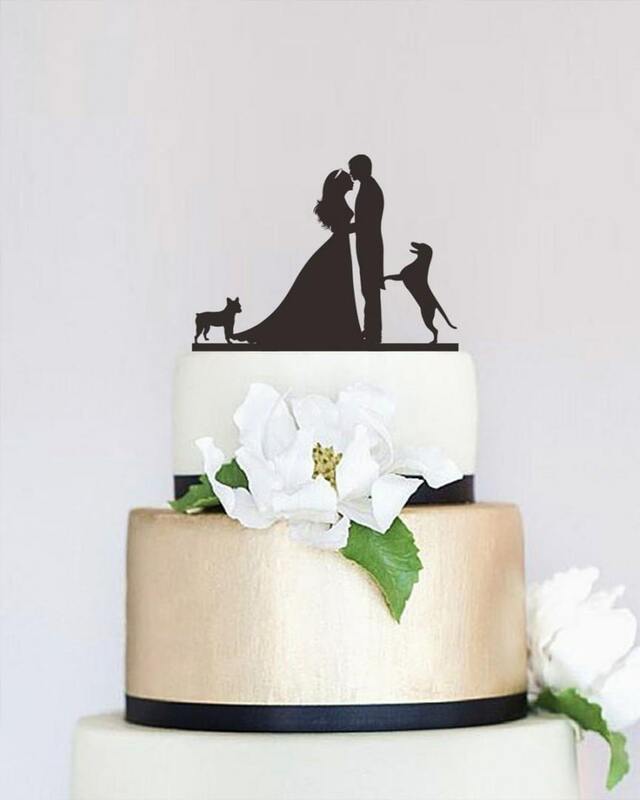 You can get cake topper that looks like your pet; or include them in some way or other in the decorations. 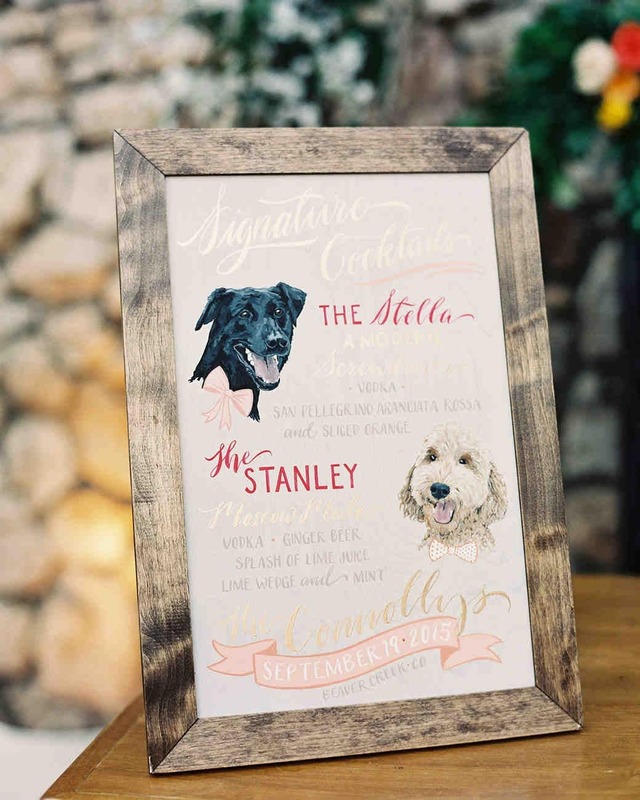 You can put up pictures or add their sketch to the wedding invitations. We have seen them in wedding announcement photos. 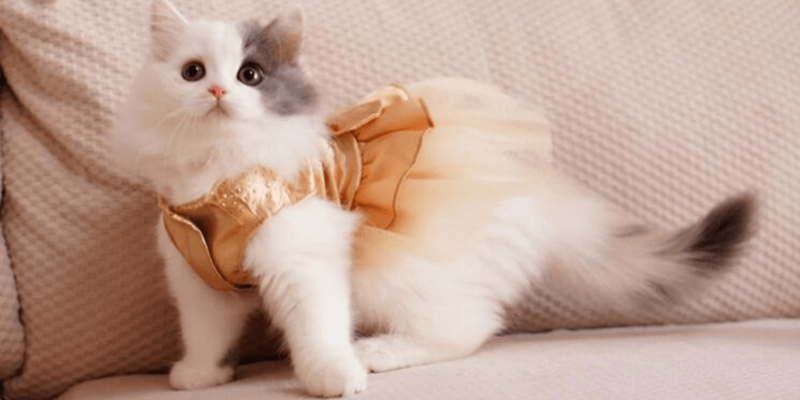 You can dress your furry friend up for the occasion in pretty clothes and bring them to the party. If your home is close by, you can get them back in an hour or two. If you know your pet is friendly and can behave in gatherings, there is no reason they can’t be there to witness your big moment. After all, everyone you love is already there, aren’t they? The reason most couples have pets at their wedding is that they know they had them as companions in their single days. 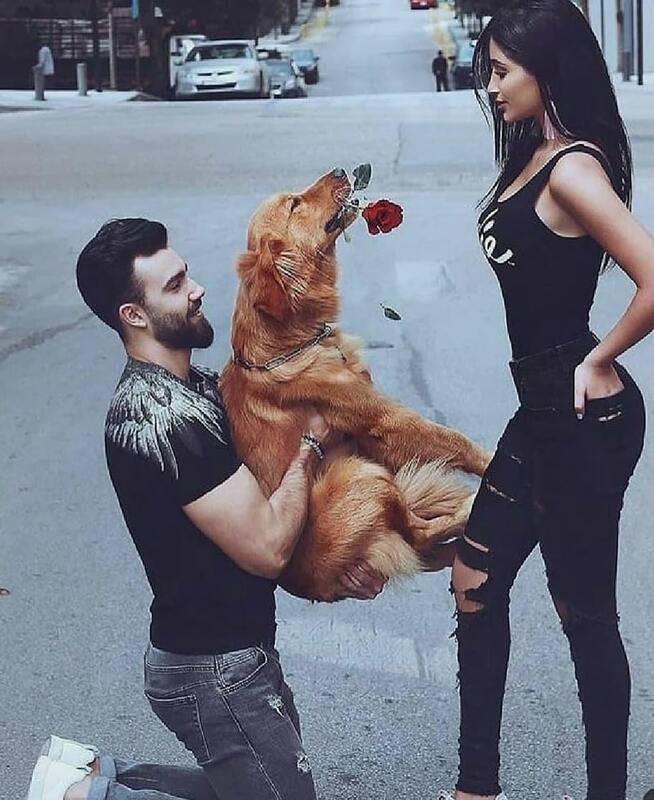 Now that they are making a commitment and it makes sense for a beloved pet to be around for that. 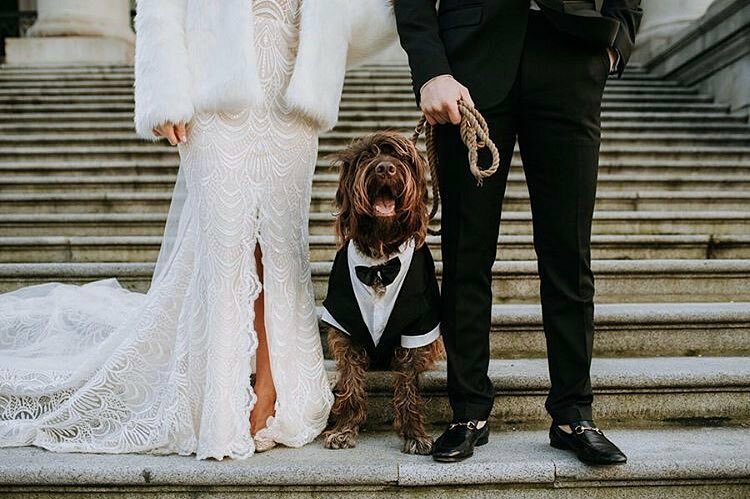 If both spouses have pets and they get along with each other, they can look pretty adorable at weddings. 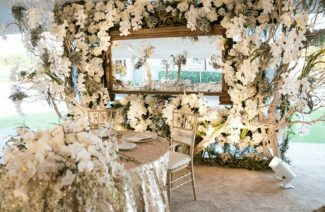 They can also have a calming effect on their owners should, they are nervous or getting pre-wedding jitters.